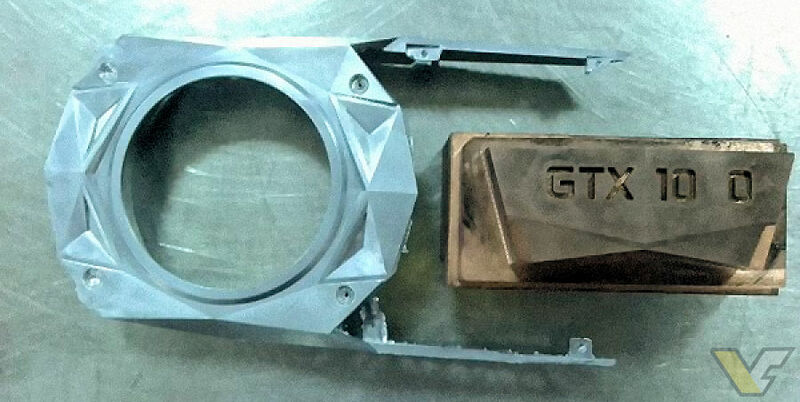 NVIDIA has pretty much confirmed the ‘polygonal’ cooler design of this new GeForce GTX 1000 series. 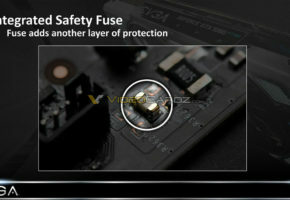 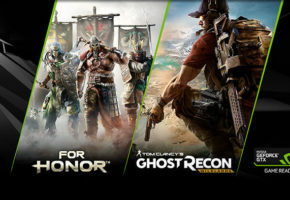 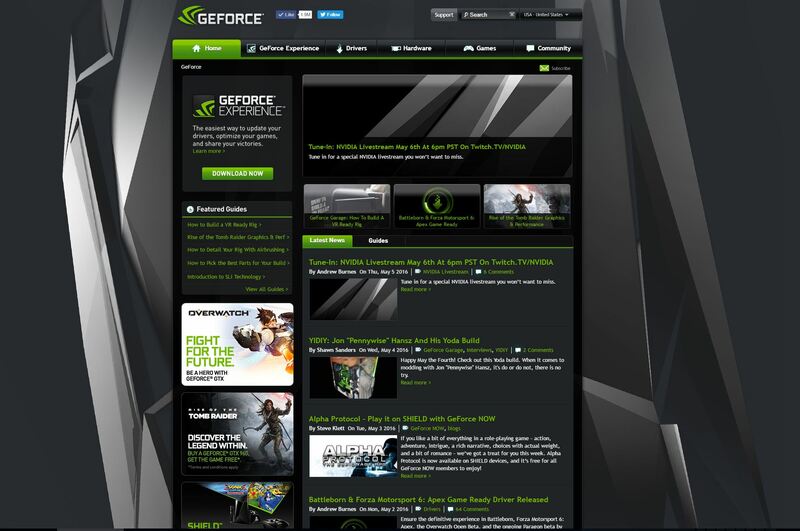 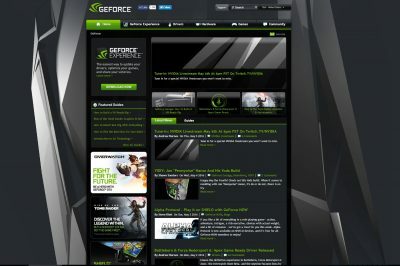 GeForce website received a new background. 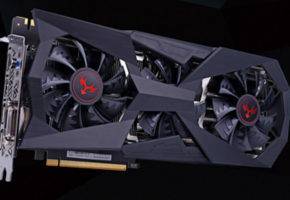 This probably wouldn’t be the most important news of day, if not the fact that this background actually shows the new GeForce GTX 1080/1070 cooler design. 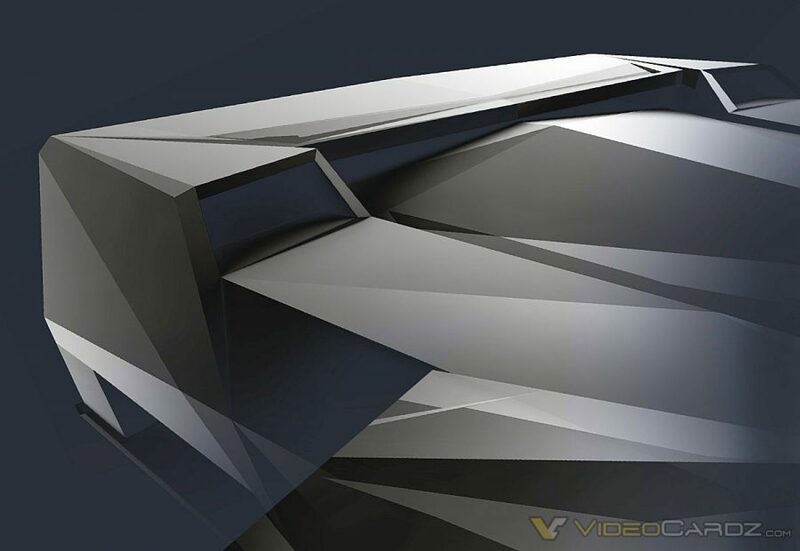 This ‘Polygonal’ cooler is successor to NVTTM design. 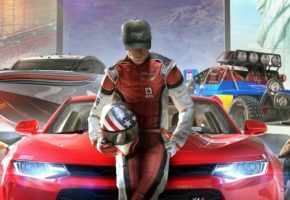 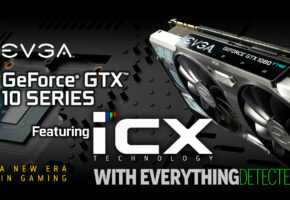 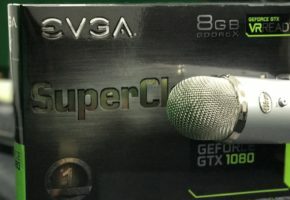 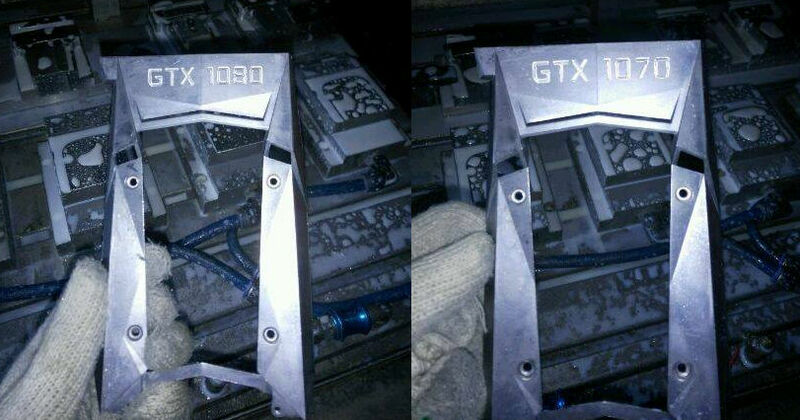 We have actually seen this shroud in numerous leaks in the past few days, today however NVIDIA has officially confirmed that this is the real deal. 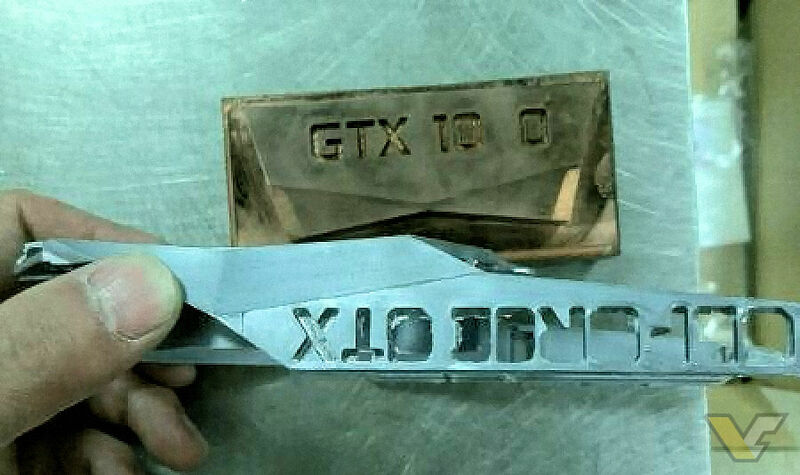 The picture below shows the part near I/O outputs where GTX 10X0 codename will be engraved. 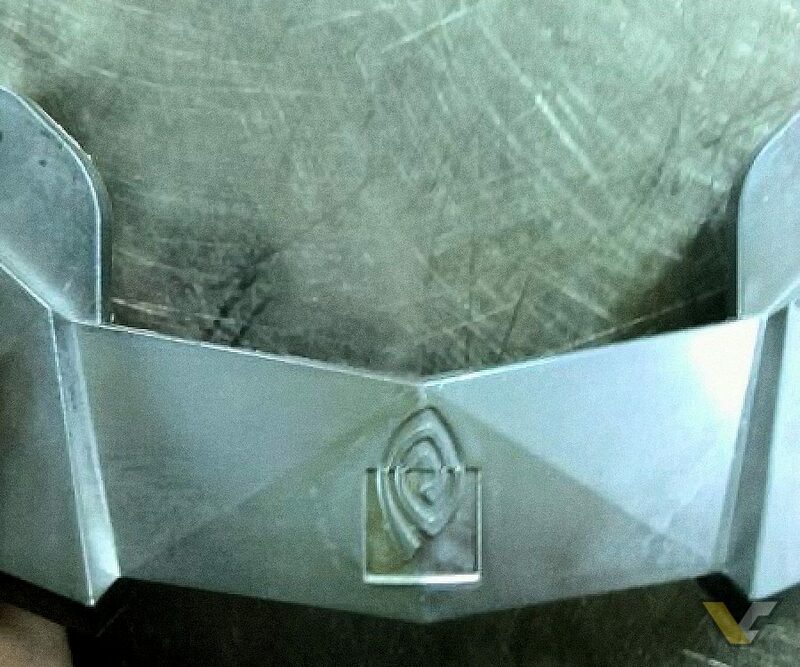 I have also included all pictures of this cooler that have been leaked to this day.